Hey everyone, I know I haven't posted a blog post in a while now but that's because I've been so busy starting up my YouTube channel. If you haven't seen my last video you can watch it on YouTube here . 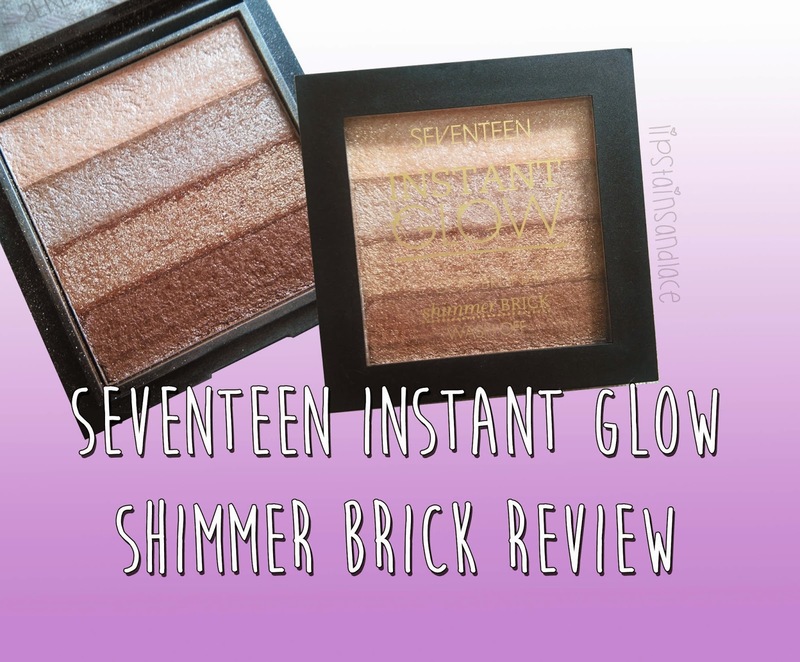 But now I'm back with a review of a product that I've been trying out for a couple of weeks now: the SEVENTEEN Instant Glow Shimmer Brick. 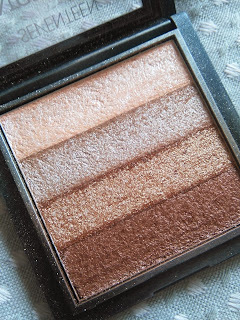 Immediately when I saw this I thought it was very similar to the Bobbi Brown Shimmer Brick which can be seen below. 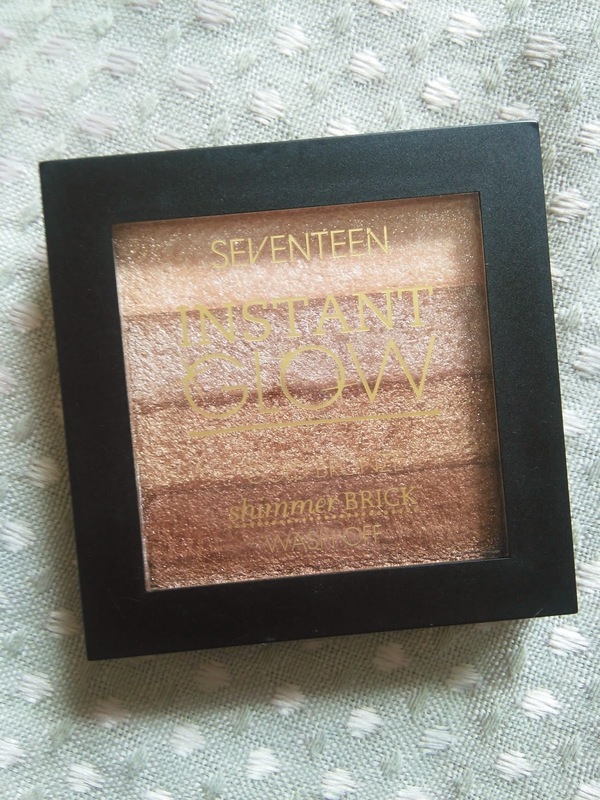 Although they look almost identical, the Bobbi Brown one is much more expensive retailing at €42.50 from Brown Thomas while the SEVENTEEN Shimmer Brick can be bought at Boots for just €6.29. You can get it in either pink or gold. I decided to go for the gold one because I thought it would be nice for bronzed makeup during the summer. I've been using it the last couple of weeks and I can honestly say that I love this product. It's contour and highlight all in one! You can blend some of the lighter colours together for a more natural contour or you can use the darker colour to get a more defined contour as well as use the light shimmer for highlight. I think this is perfect for that bronzed glow for the summer and it's safe to say I'll definitely be buying this again. 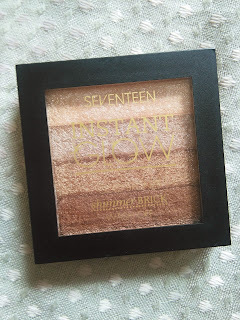 SEVENTEEN Instant Glow Shimmer Brick gets a massive thumbs up from me! Boots are also doing a Buy 1 get 2nd half price on selected SEVENTEEN Cosmetics products too so you could even pick up something else to treat yourself!